Columbus County Disaster Response (CCDR), a local tax-exempt organization that focuses on disaster preparation and recovery will host the second annual Columbus County Hurricane Expo on Saturday, June 1, from 10:00 a.m. until 2:00 p.m. at Columbus County Fairgrounds, 886 Prison Camp Road, in Whiteville. 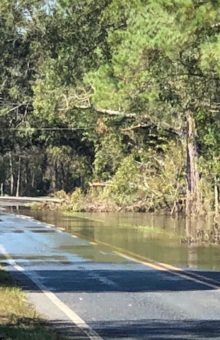 “Last year’s Hurricane Expo was a tremendous success and we want to make it an annual event where residents can learn more about disaster preparation and recovery,” said Kip Godwin, president of CCDR, the county’s long-term recovery group (LTRG). “We are in the early planning stages and are looking for sponsors, exhibitors, and volunteers to make this year’s event even better,” he added. 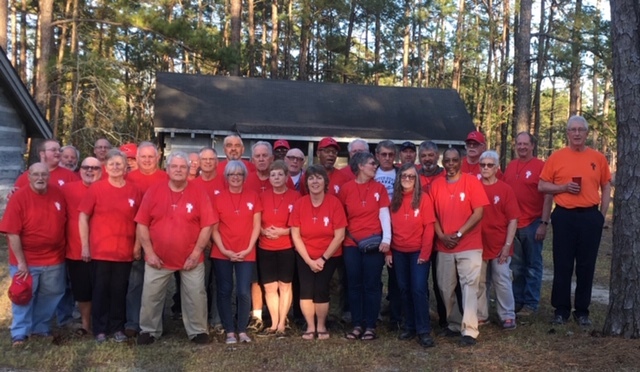 In 2018, more than 250 people and a dozen agencies including American Red Cross, Salvation Army, Baptist Men, Catholic Charities, Lutheran Services, United Methodist Disaster Relief, Community CPR, National Alliance for Mental Illness, Trillium, Food Bank of Central and Eastern North Carolina, Columbus County Emergency Services, Brunswick Electric Membership Corporation, Southeastern Community College RSVP Program participated in the free event. Community service, disaster relief organizations, local businesses and others that would like to participate in or help sponsor the 2019 expo are encouraged to contact Godwin at (910) 840-6743 or email columbuscountydisasterresponse@gmail.com. More information about the Hurricane Expo, including an agency participation response form, as well as general disaster preparation and recovery resources are available at the groups new website, www.columbuscountydisasterresponse.org.